Full-Day Camp: Focuses on developing players as an individual and teammate. 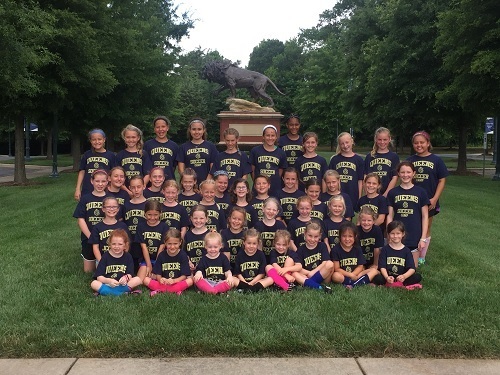 Camp will include many fun-filled and challenging activities, yet is designed to make each camper a better soccer player. Lunch is provided. Lunchtime Movie. Half-Day Camp: Focuses on developing players as an individual and teammate. Camp will include many fun-filled and challenging activities, yet is designed to make each camper a better soccer player. Lunch is not provided. Little Kickers: Focuses on developing players as an individual and teammate (3 - 5 Years Old). Camp will include many fun-filled and challenging activities, yet is designed to make each camper a better soccer player. Lunch is not provided.